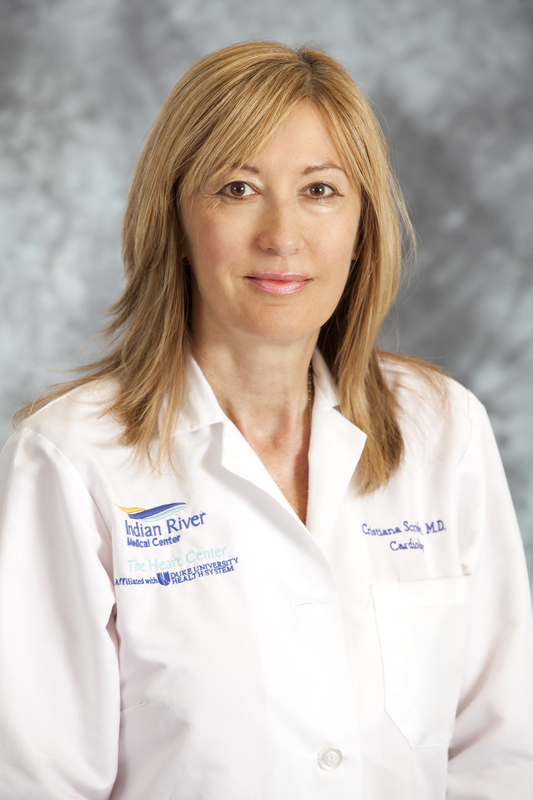 The Cardio-Oncology Team is led by Richard Moore, M.D., and Cristiana Scridon, M.D. The top two causes of death are heart disease and cancer. Together they are responsible for almost half of all deaths in the United States. Cardio-oncology relates to the intersection of cardiovascular disease and cancer. Cardiac issues can increase the risk of complications of cancer treatment, and cancer treatment itself may have potential cardiac side effects. Pre-existing cardiac conditions may also limit options for cancer treatment. 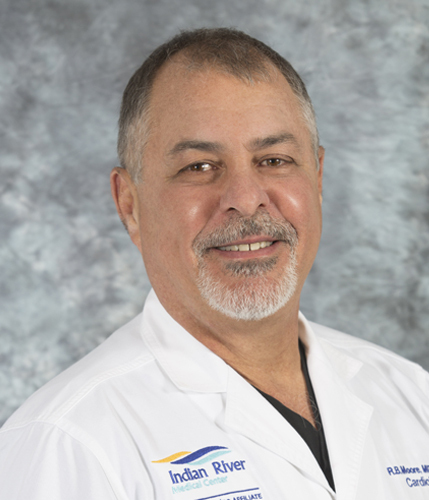 At Scully-Welsh Cancer Center, oncologists and cardiologists are proactive in developing strategies and work together to understand how best to treat the whole patient, one who can be affected by both cardiovascular disease and cancer. The cardio-oncology team formed in early 2017 as a joint collaboration of cardiologists and oncologists who share a similar interest in cardio-oncology. The group has worked diligently to identify priorities and tasks in diverse areas of need to support cancer patients in Vero Beach, Sebastian, Fort Pierce, Port St Lucie and surrounding communities. Patient care coordination for Cardio-oncology is arranged through our patient care navigators at (772) 226-4827.